Sean Cubitt was born in Lincolnshire of Irish parents. 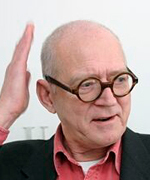 He spent the 1990s in Liverpool, where he became Professor of Media Arts at Liverpool John Moores University. In 2000, he moved to New Zealand with wife Alison and dog Zebedee, where he was Professor of Screen and Media Studies at the University of Waikato. 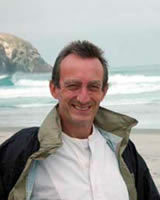 In July 2006 he moved to Melbourne where he is currently Professor of Media and Communications.